Rob Janoff was the designer of Apple's iconic corporate logo. The Apple logo is among the most iconic corporate symbols in the world, and (with minor color-related tweaks over the years) has been used to represent Apple since 1977. If you want to hear the story behind it, from original designer Rob Janoff, you’ll get your chance this month — when Janoff appears at an event in New York City, discussing all things design. The event takes place on March 28 at 6.30pm EST on 210 West 50th St., 4th Floor New York, NY 10019. 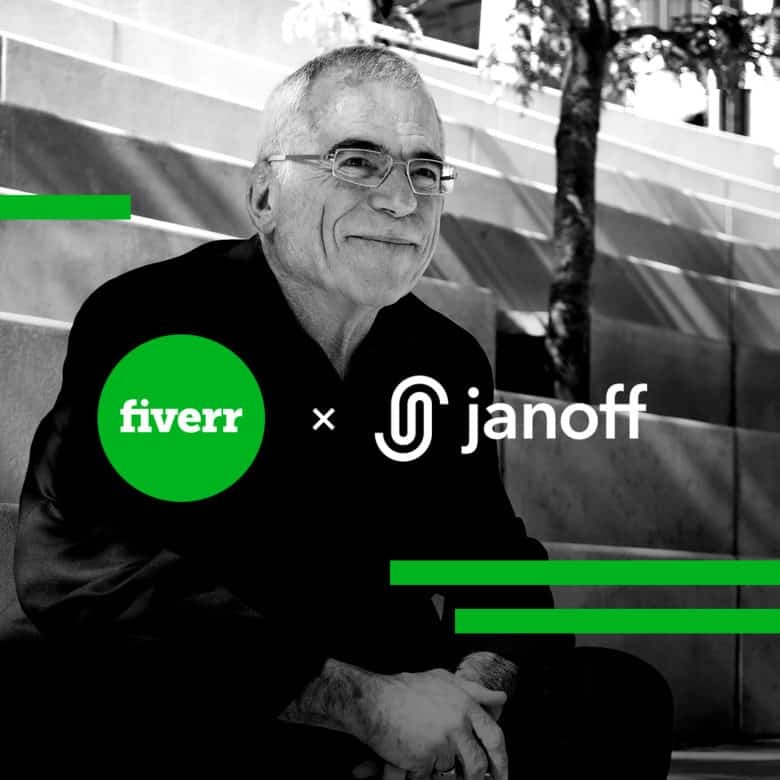 Accompanied by a cocktail reception, the $10 (plus $2.24 booking fee) per ticket event will see Janoff recount his experience of working alongside Steve Jobs designing the logo, along with discussing his own thoughts on design theory. I’ve interviewed Janoff before, and he’s a really smart, humble guy who was in the right place at the right time (with the right talent!) to play a big role in Silicon Valley history. If you’re interested in attending, tickets can be purchased via the Fiverr website. Don’t worry if you can’t attend in person, either, since the plan is to livestream the event on Fiverr’s social channels.